A detailed iron test to help identify iron deficiency anaemia or iron overload. Iron is essential for your health. It is vital for the production of haemoglobin – the pigment that makes your blood red in colour. The iron in haemoglobin combines with oxygen and transports it through the blood to your tissues and organs. If your iron is low your body simply doesn’t get the oxygen it needs to function properly. This is why you can feel exhausted, breathless and dizzy when your iron is low. Low iron can be due to dietary factors – you don’t eat enough iron for your body’s needs, but is more frequently caused by blood loss from menstruation or internal bleeding, often in the digestive tract. Iron deficiency anaemia can also develop in pregnancy. Iron deficiency is the most prevalent nutritional problem both in the UK and worldwide. In developed countries, between 10-20% of women of child-bearing age are said to be anaemic. 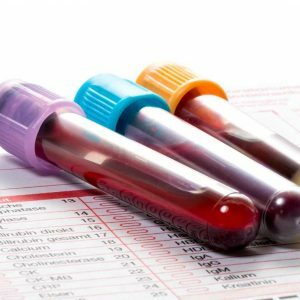 This simple blood test evaluates how much iron you have in your blood, in order to diagnose low iron levels or monitor existing iron deficiency. Raised iron in the blood can indicate iron overload syndrome (haemochromatosis) an inherited condition where your body cannot rid itself of excess iron. 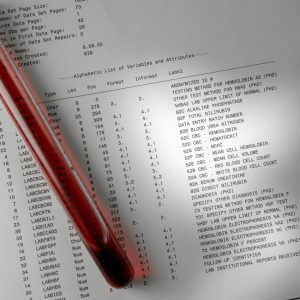 This test looks at your abilty to store and transport iron as well as the actual level of iron in your blood. It also contains an inflammation marker (CRP-hs) to provide more insights into a raised ferritin (a measure of iron storage) level. Our doctors will interpet your iron results and give you personalised comments on what they mean and what you should do next. COLLECT SAMPLE: We send you an easy-to-use kit to collect your blood sample. POST SAMPLE: Post your sample to our lab in the prepaid envelope provided. VIEW RESULTS: View results securely in your own personal dashboard. 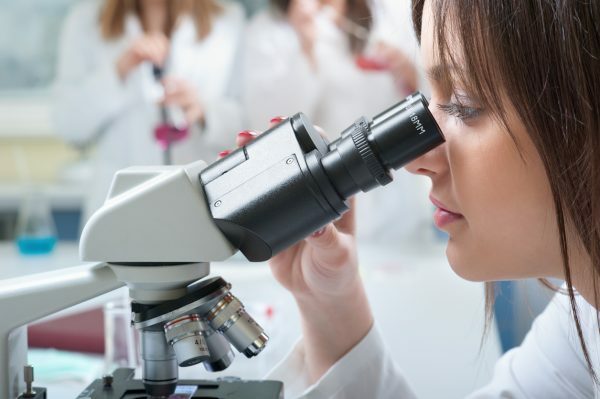 This test is designed specifically for individuals who believe that they may be suffering from iron-deficiency anaemia or who have family members with haemochromatosis and who wish to check their own status. The symptoms of too much or too little iron can be similar – fatigue, muscle weakness, moodiness and difficulty concentrating. C-Reactive Protein (CRP) is an inflammation marker used to assess whether there is inflammation in the body – it does not identify where the inflammation is located. High Sensitivity CRP (CRP-hs) is a test which is used to detect low-level inflammation which is thought to damage blood vessels which can lead to a heart attack or stroke.